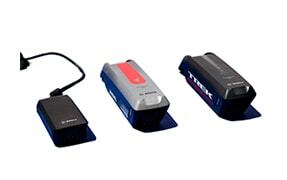 In our business sector of e-bike rental we count on the quality of the market-leading companies and offer to our clients E-bikes of the brands Cube and Trek. 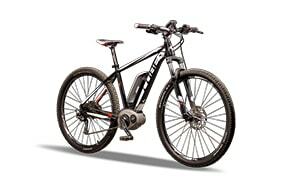 The bikes are equipped with the Bosch engine technology. Like as our rental cars and motorbikes, La Palma 24 attaches great importance to an optimal maintenance. 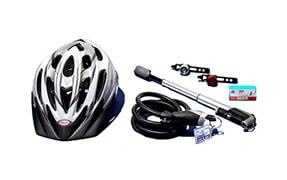 By the way: bicycle helmets, bicycle locks; charger and detachable bicycle lamps as well as luggage rack and air pump are provided free of charge.